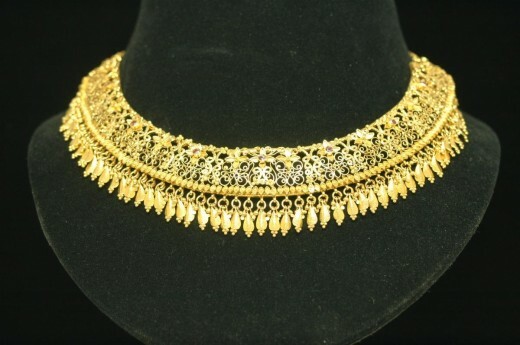 The jewelry box of a woman will always need one item to be complete and perfect. 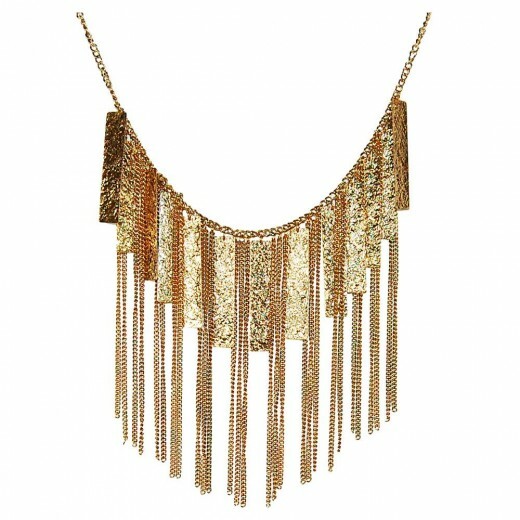 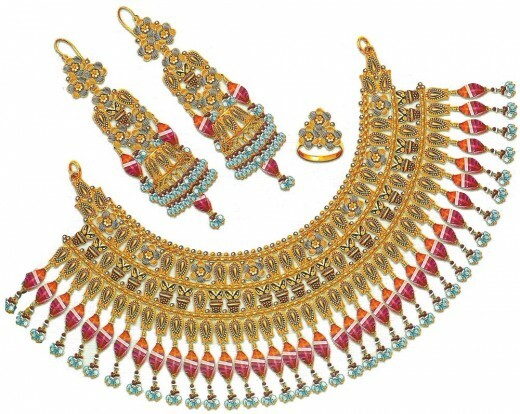 That one item is necklaces that can be worn on any time she goes out or any event she would like to dress up for. 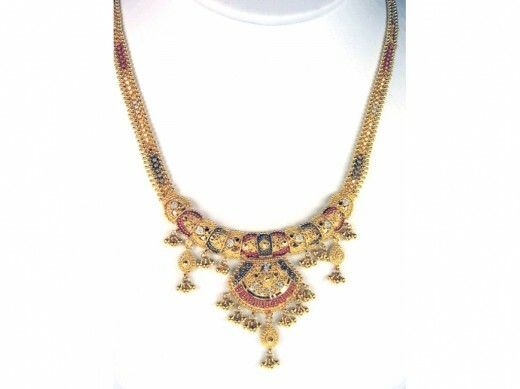 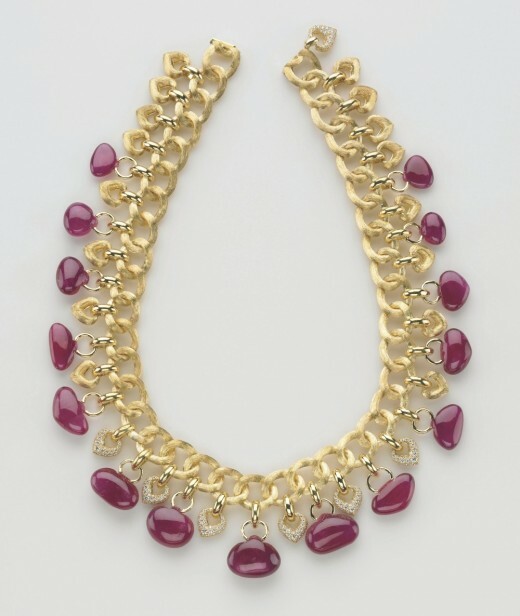 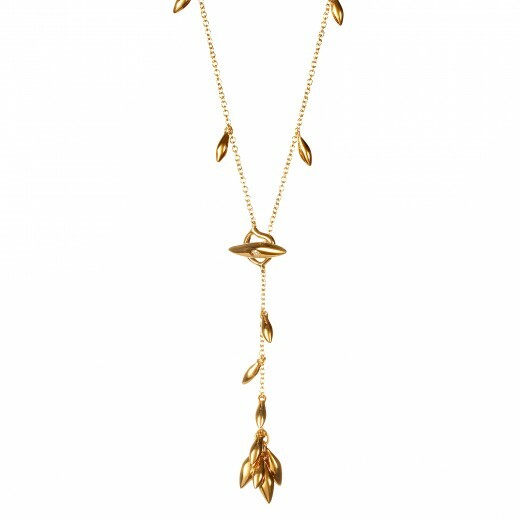 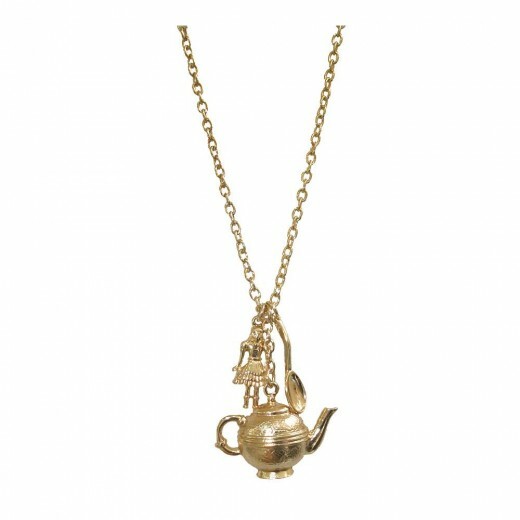 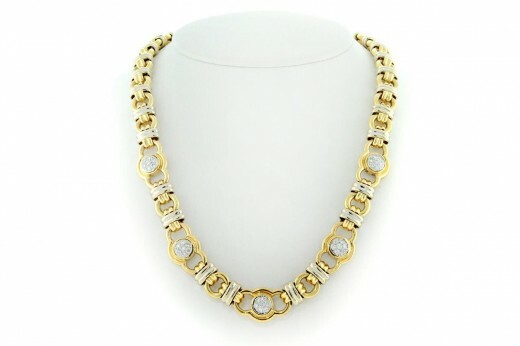 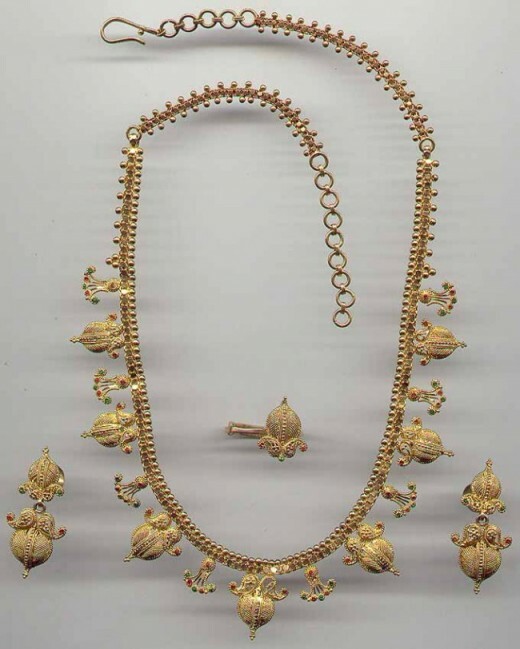 A necklace is an article of jewellery which is worn around the neck. 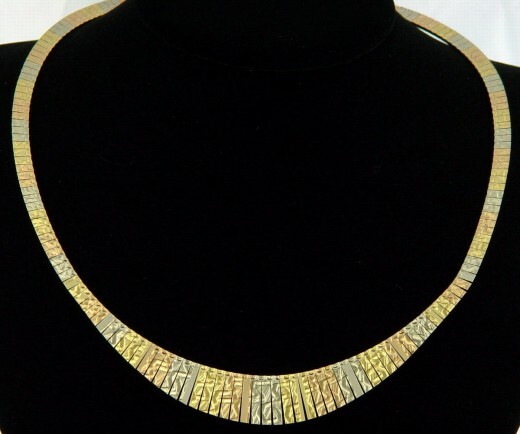 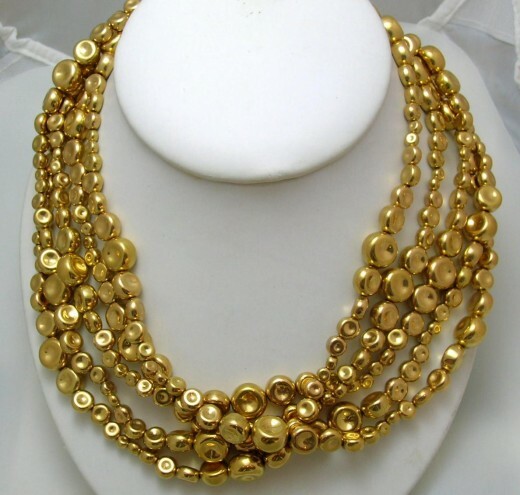 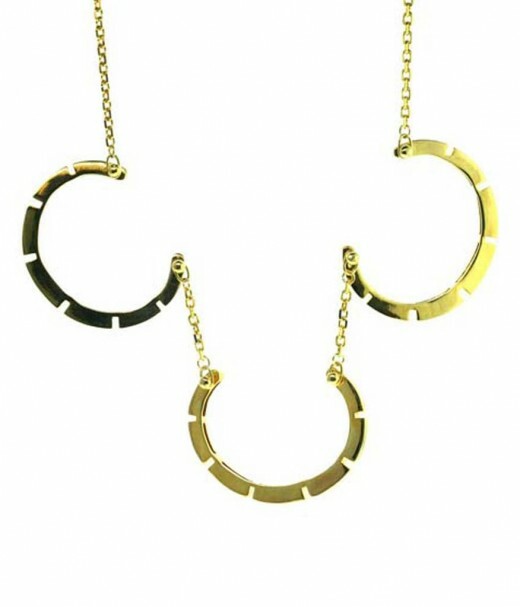 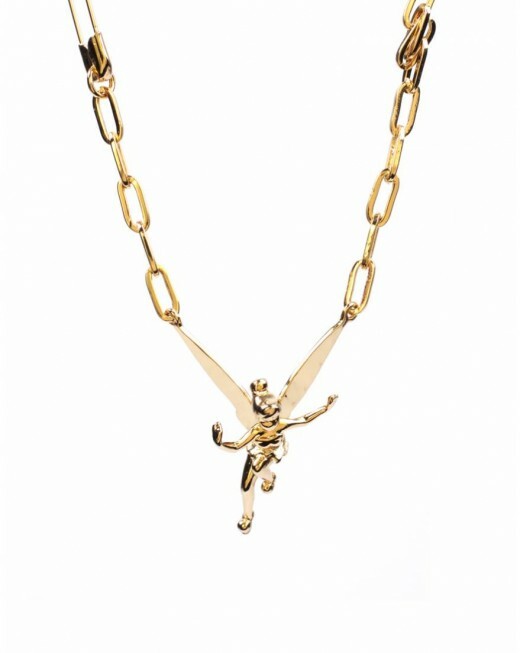 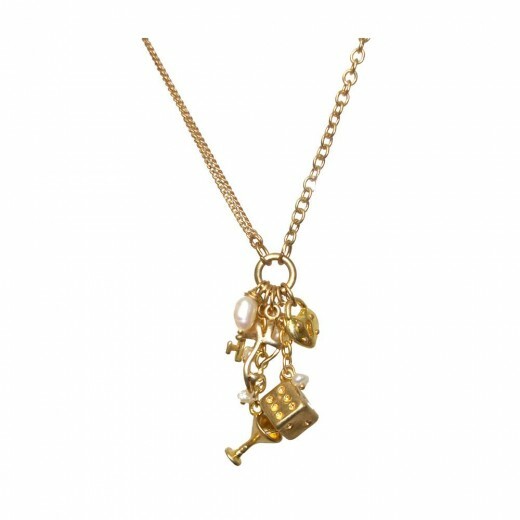 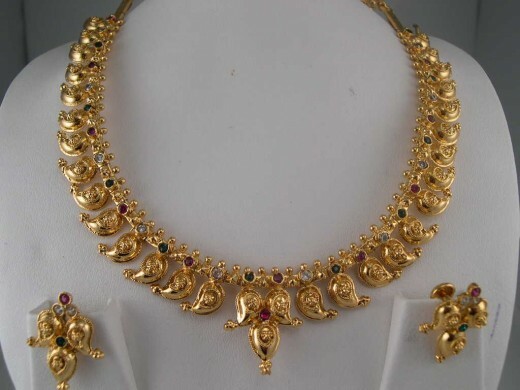 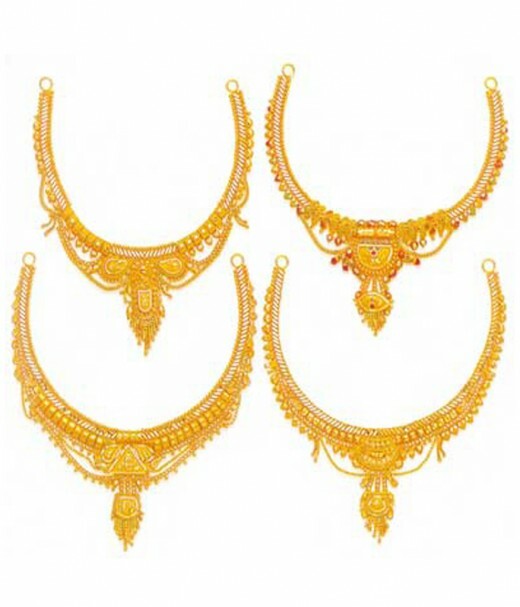 Necklaces are frequently formed from a metal jewellery chain. 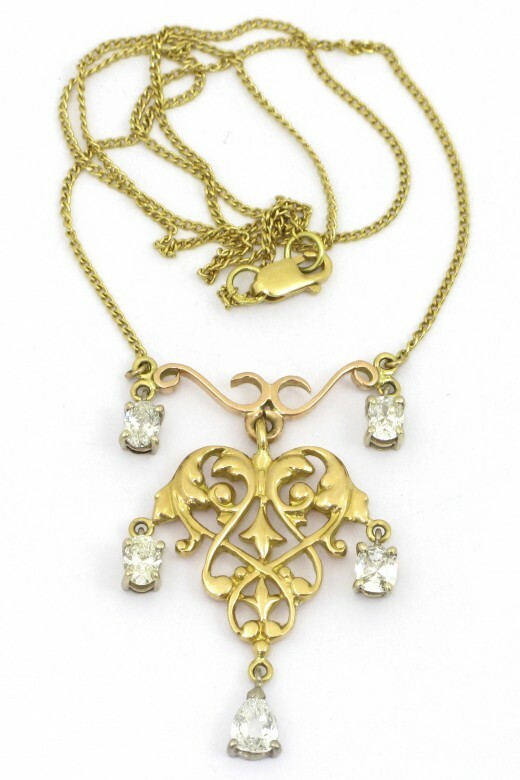 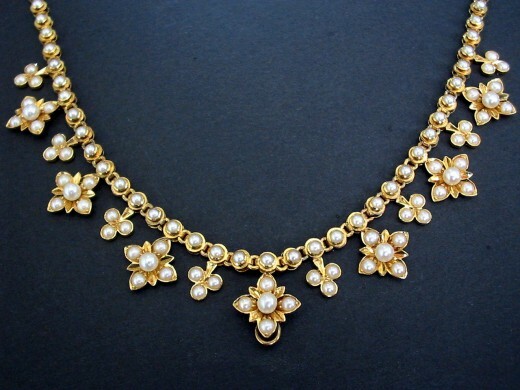 In this article I have collected 35 superb necklaces designs. 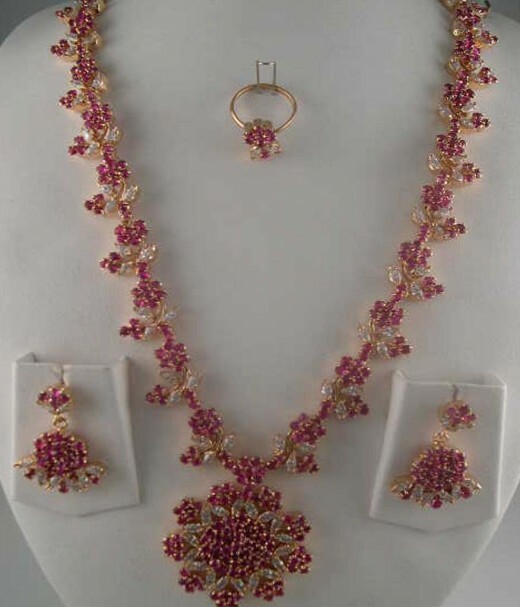 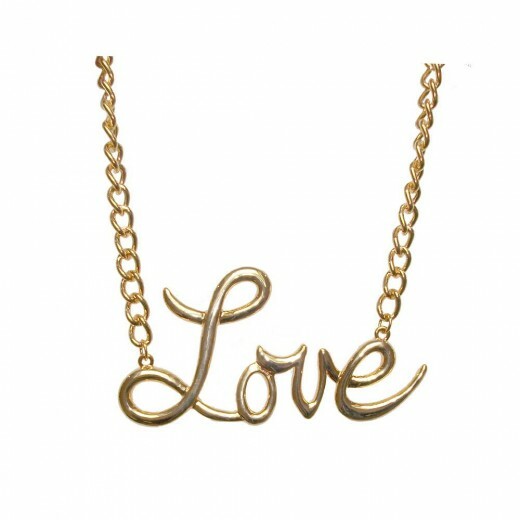 We hope that you will like this post, If you like these necklaces designs then we will expect you to share your comments with us. 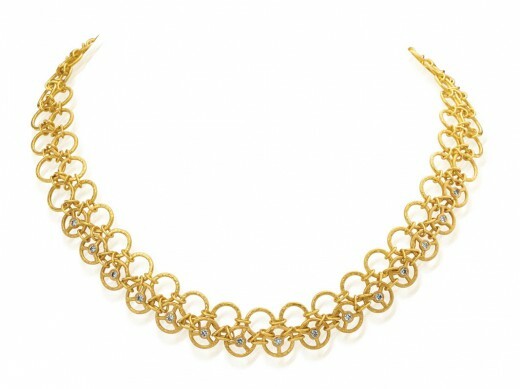 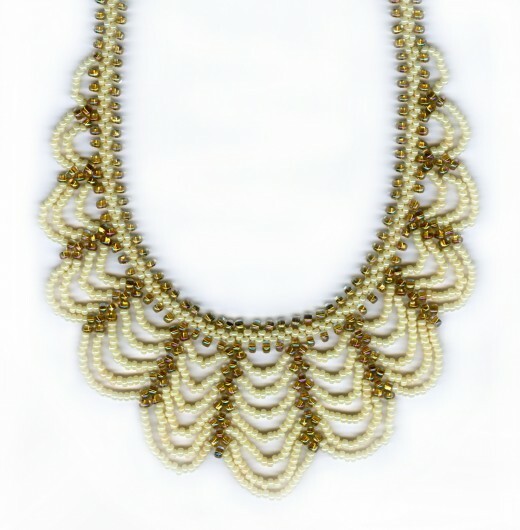 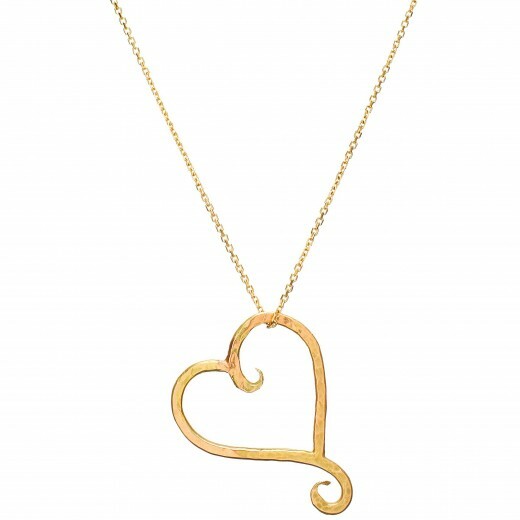 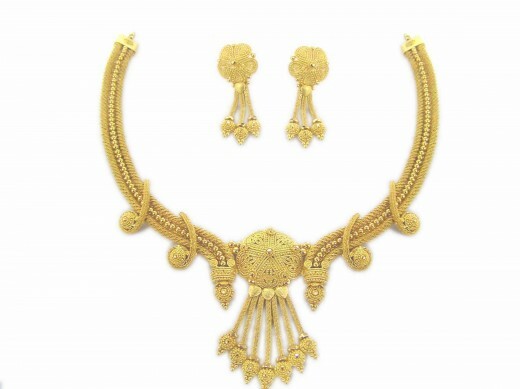 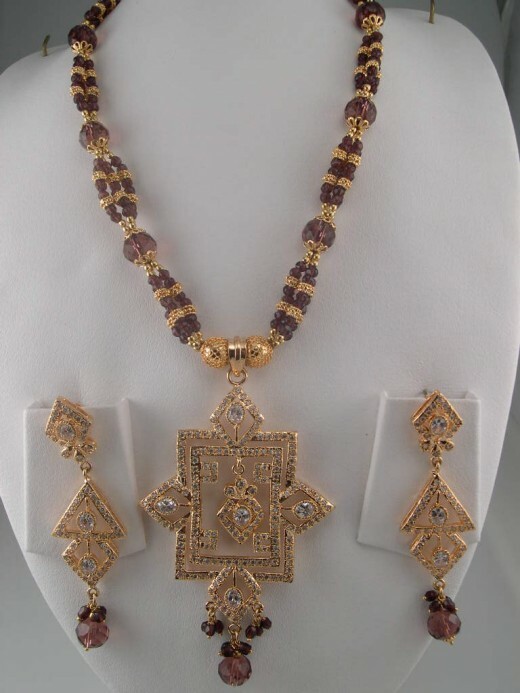 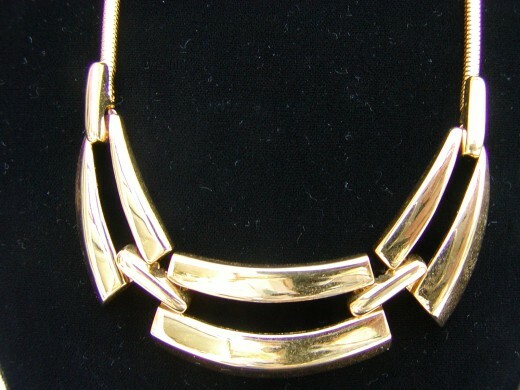 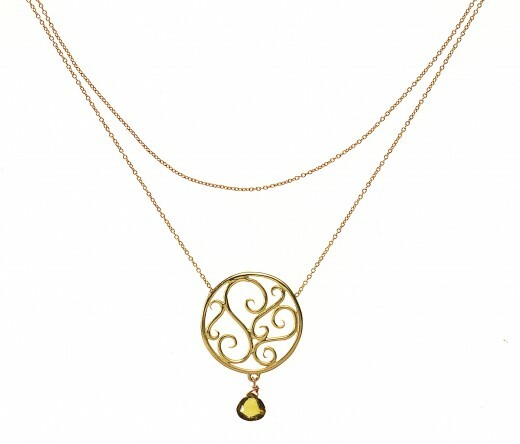 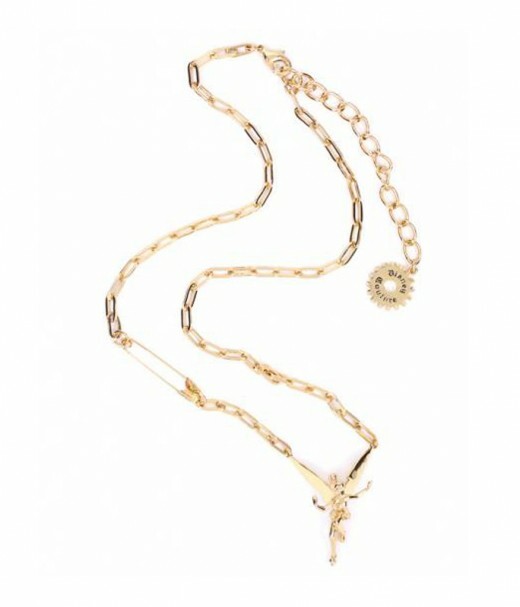 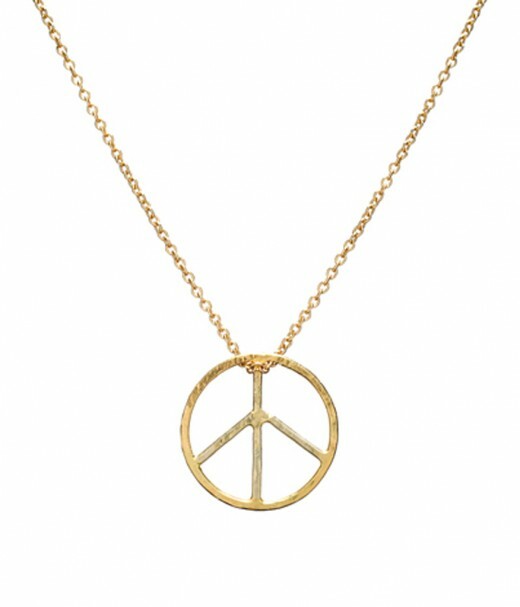 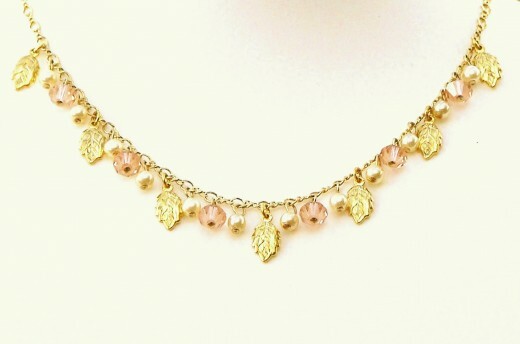 Look below to see pictures of impressive necklaces designs you can wear for the 2012 any season.